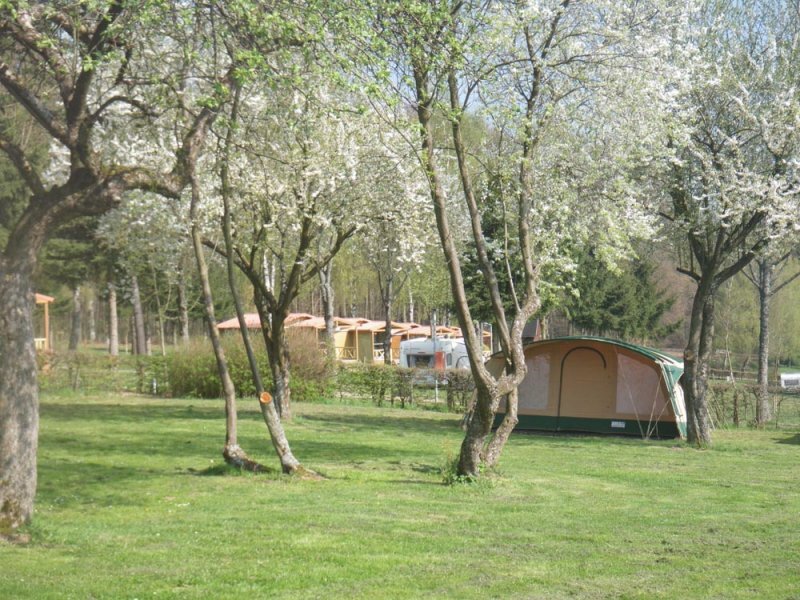 “Auf Kengert” is your spot for woodland walks through the hilly countryside and day-trips into Luxembourg. 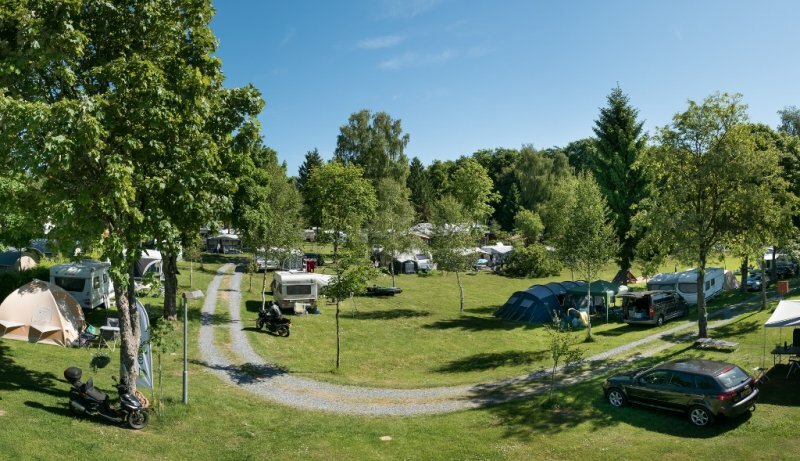 Where the high forest Ardennes change into the lovely landscape of the "Gutland" and "Little Switzerland", you will find our campsite, peacefully set in the heart of the Grand Duchy of Luxembourg. Superb nature everywhere, enjoyable villages and medieval castles. Like Larochette, a castle town surrounded by a wide walking area. 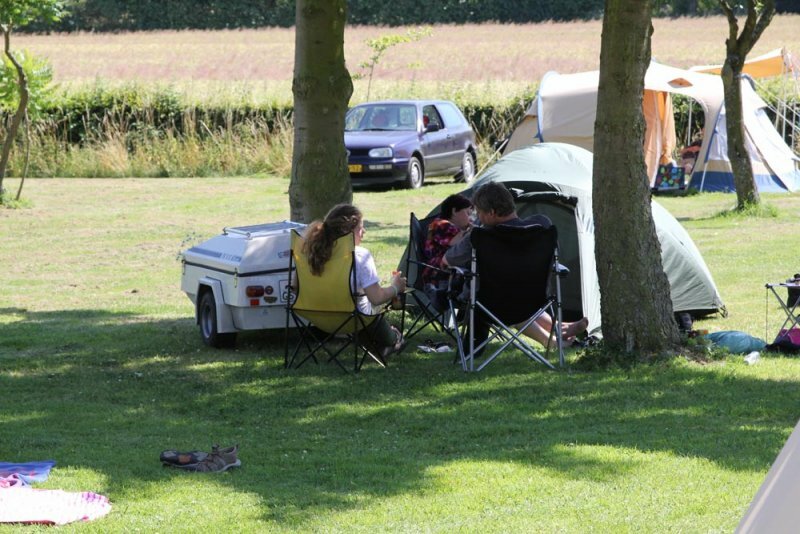 We think it is ideal for overnight stops or longer stays, perfectly situated on your way South or East. 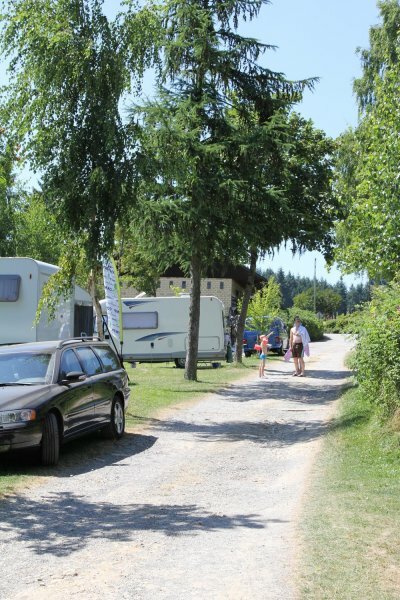 On the campsite you’ll find shady and sunny pitches, on a gentle slope. Many trees, shrubs and hedges, everywhere one hears birds. 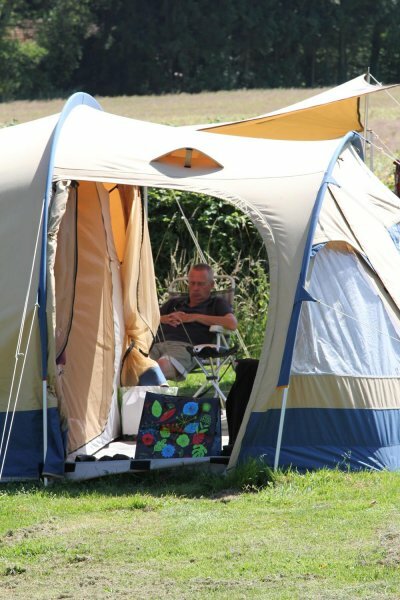 The installations are modern, comfortable and well-cared-for, just like the whole campsite. Hot water is free, the WCs are British style. 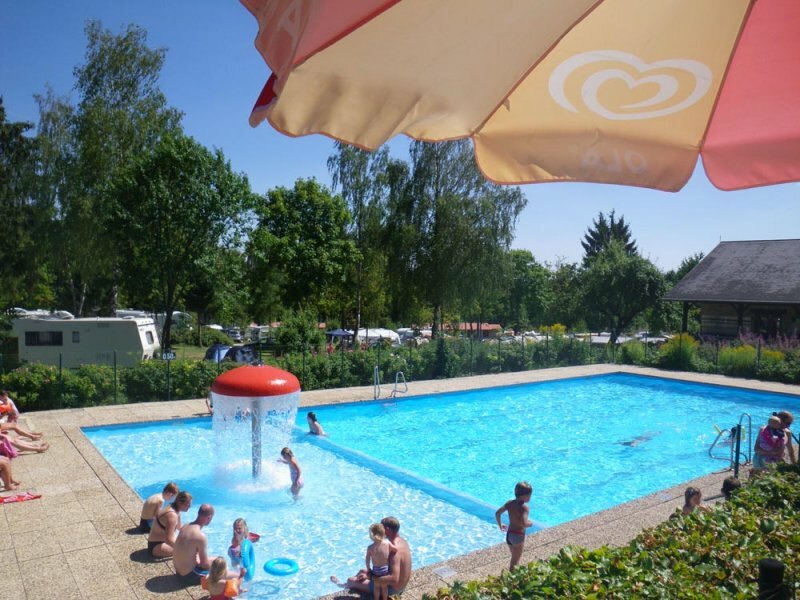 From the terrace one overlooks the swimming pool and the campsite, the overall impression is more like a green park. Inside is a fine restaurant with real log fire. In this pleasant, personal environment one feels right at home. And from the menu one sees that Luxembourg is a gastronomic pleasure for real connoisseurs. When will we be meeting you in Luxembourg ? The choice has been made to offer no discotheque or amusement programme. 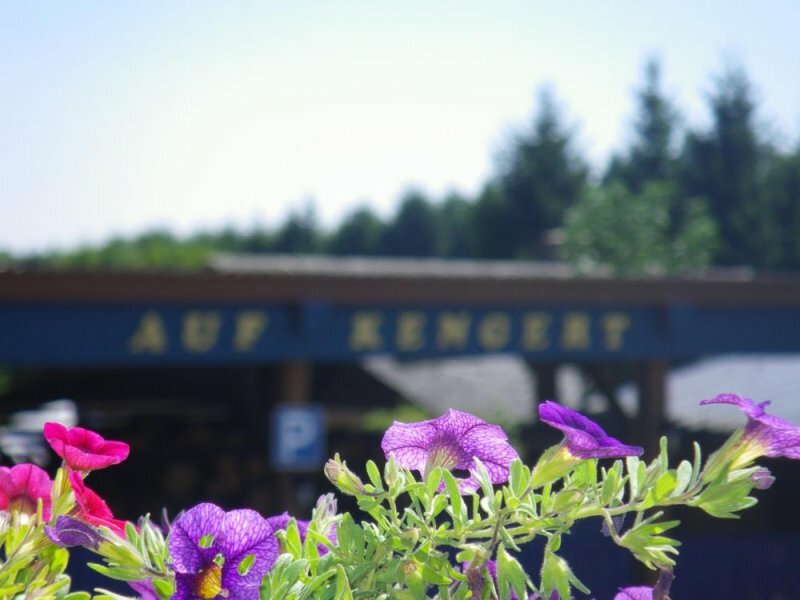 Children won’t get bored on “Auf Kengert”, there s a large outdoor playground on sea sand and an indoor playground next to the restaurant. A barefoot-walking track starts right from the campsite, and you won’t be far to join the “Mullerthal Trail” hiking track to explore Luxembourg’s Little Switzerland. 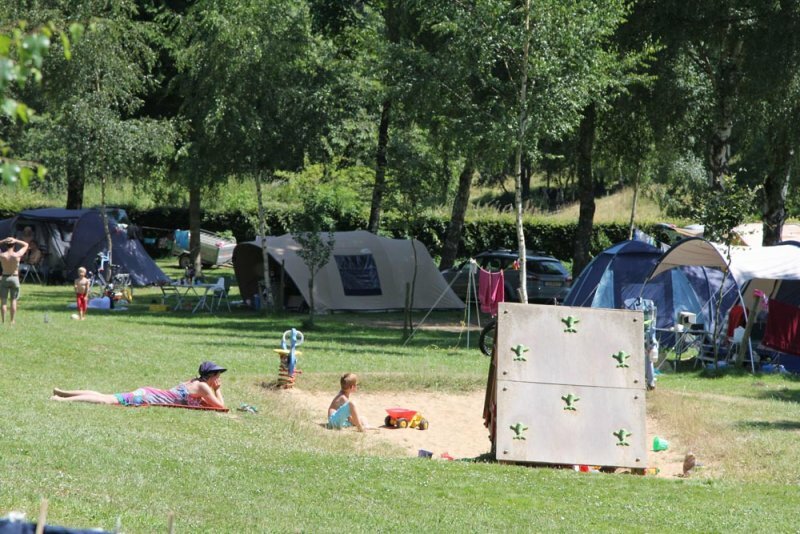 For mountain bikers, the Larochette parcours passes right next to the campsite. 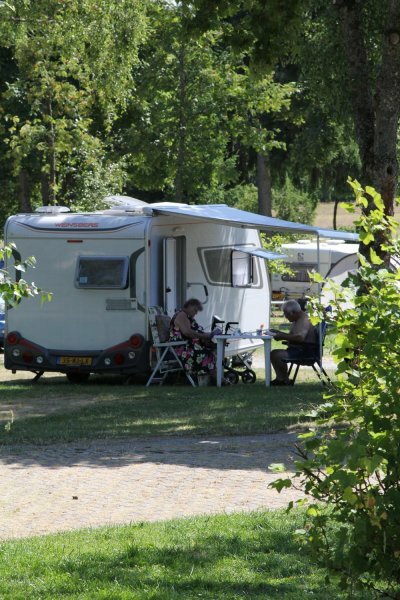 Next to traditional touring and campsite pitches, chalets are offered for rent in self-catering, provided with all modern comfort. 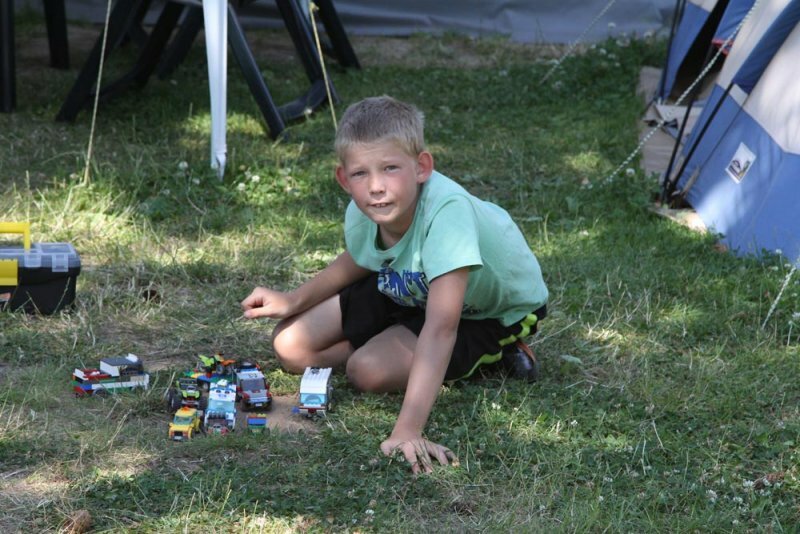 For motorhomes, there are hard standing pitches and if you want to stay only for one night, you can enjoy the reduced overnight fee as “Quick Stop”. 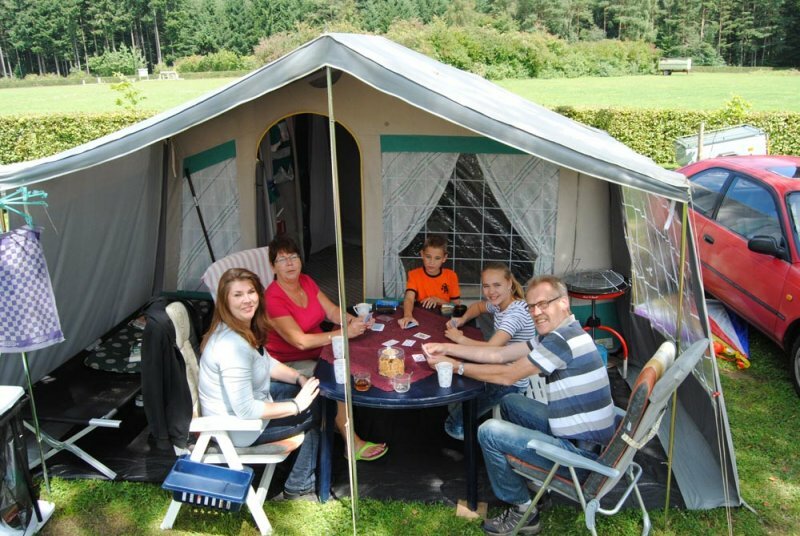 Camping “Auf Kengert” is open from March 1st till November 8th. chalets and huts for rent. 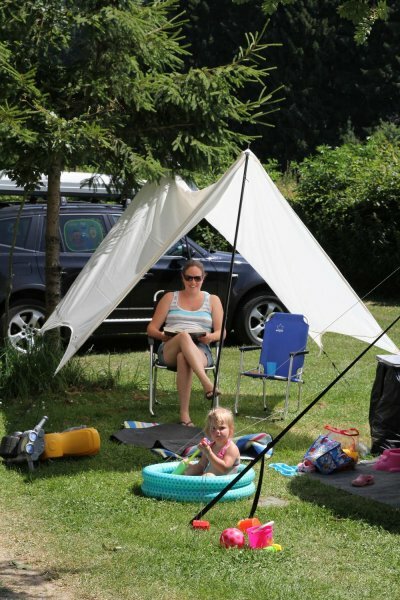 WiFi on the whole campsite.